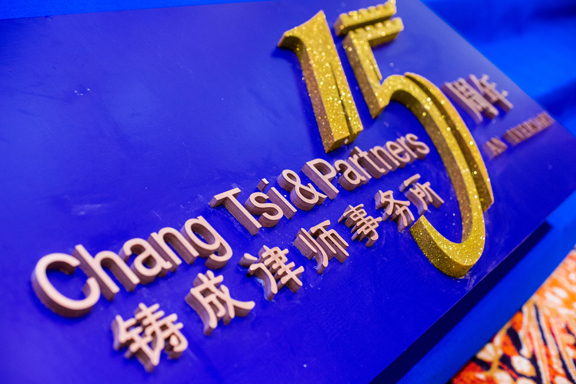 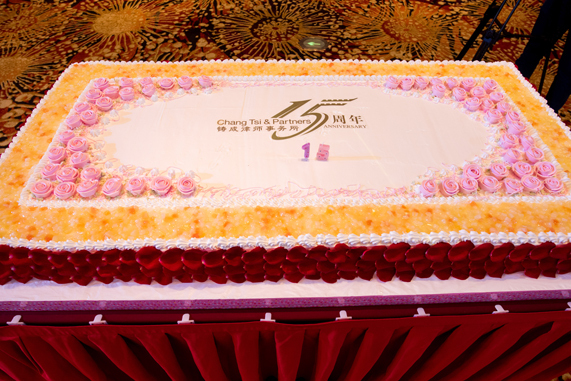 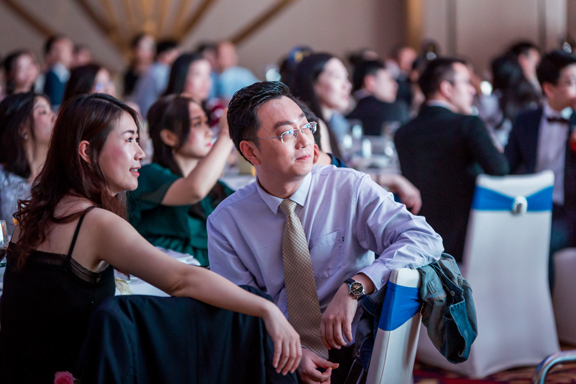 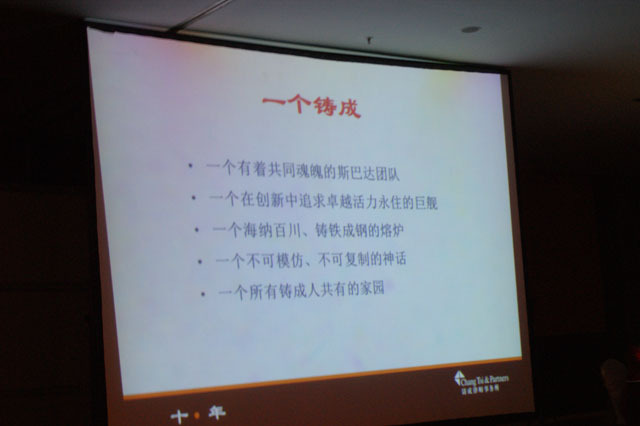 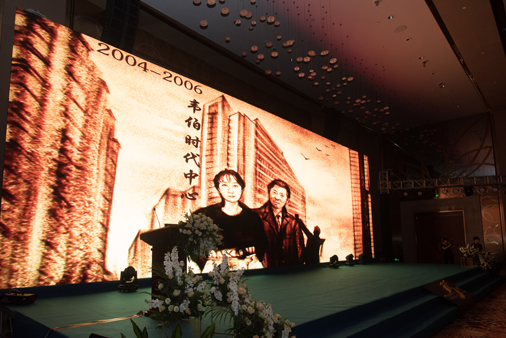 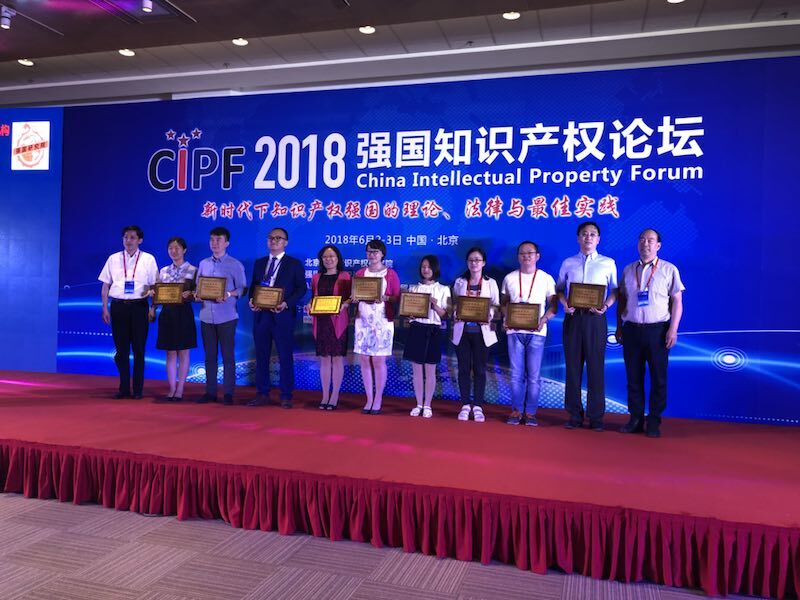 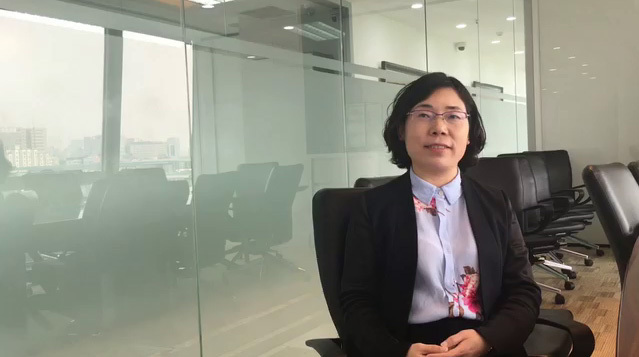 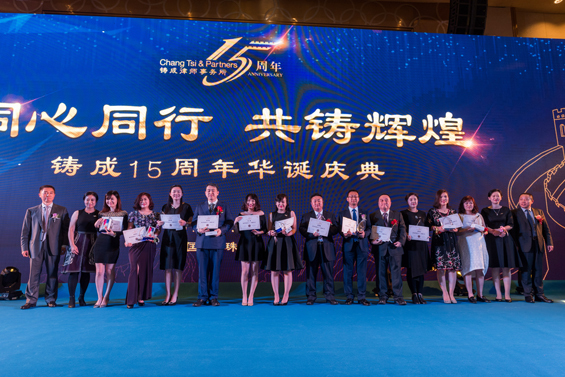 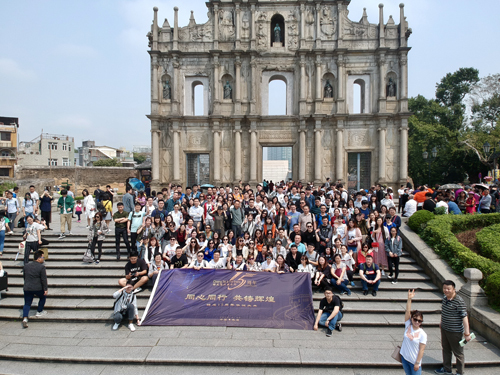 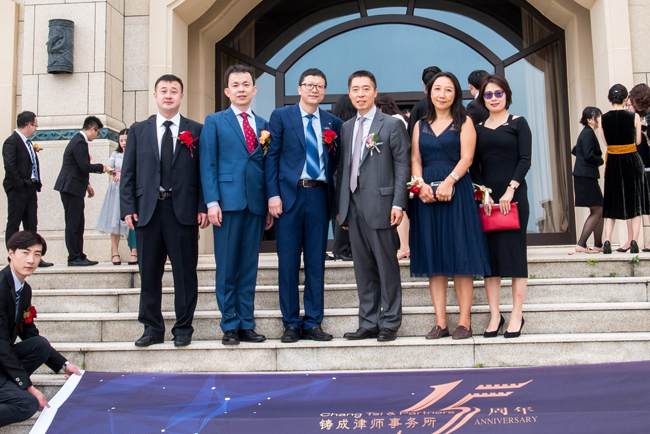 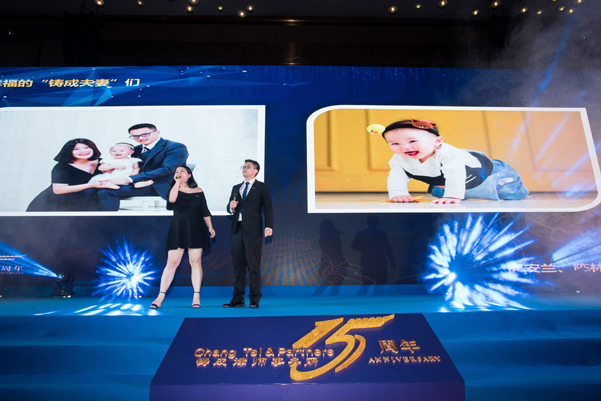 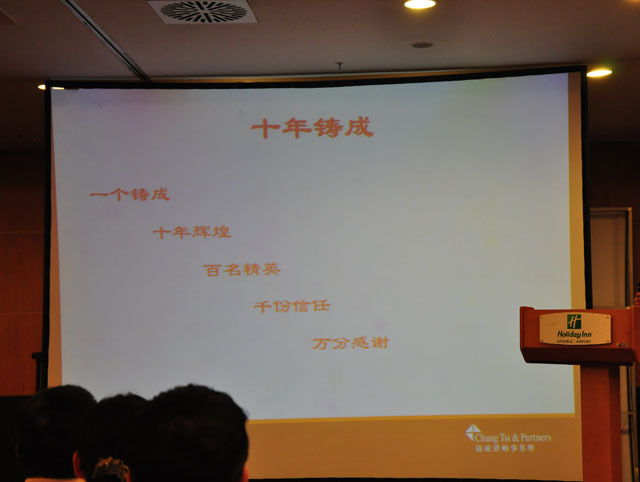 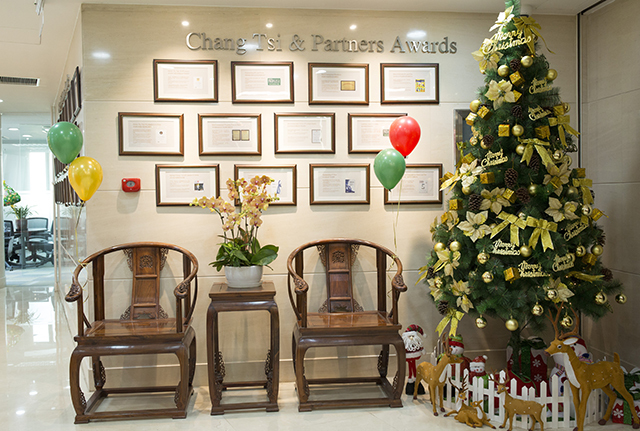 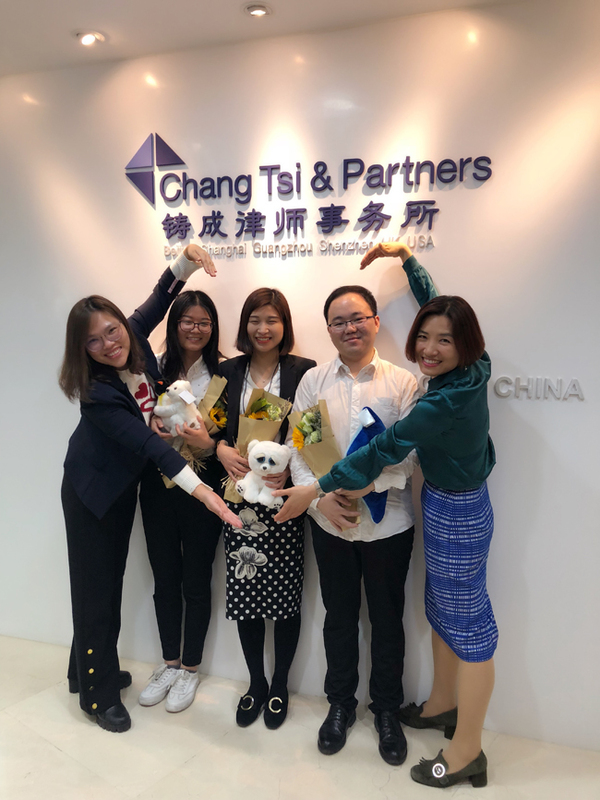 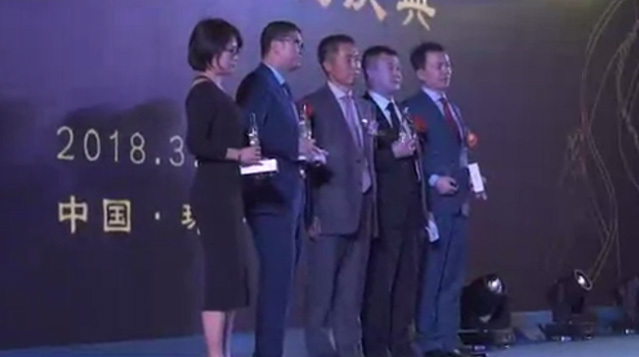 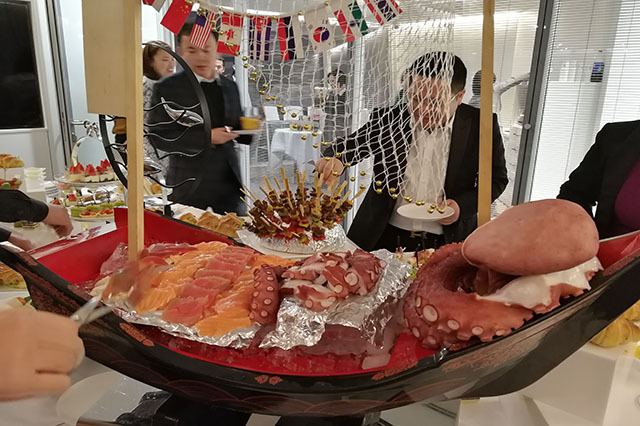 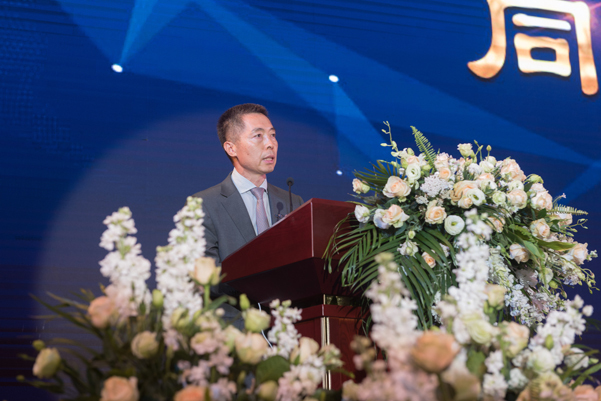 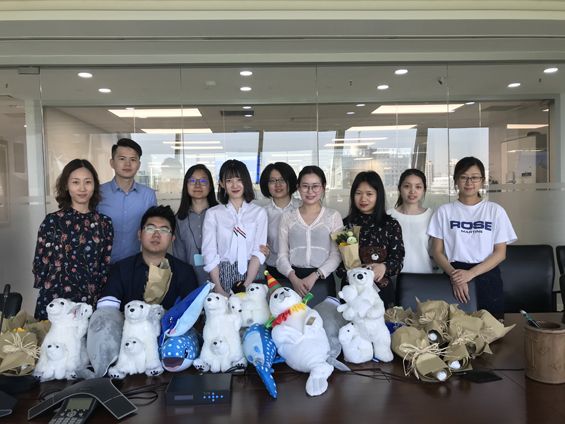 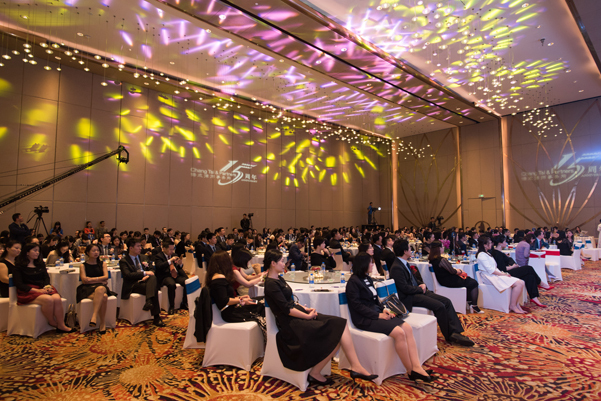 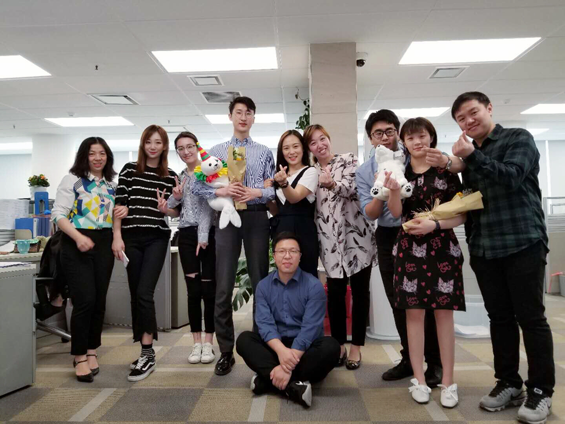 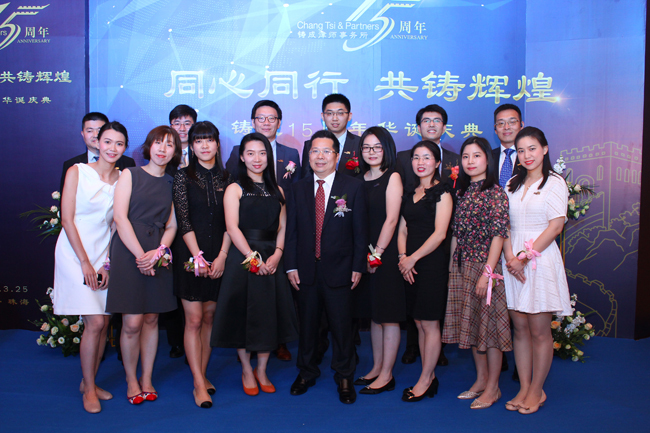 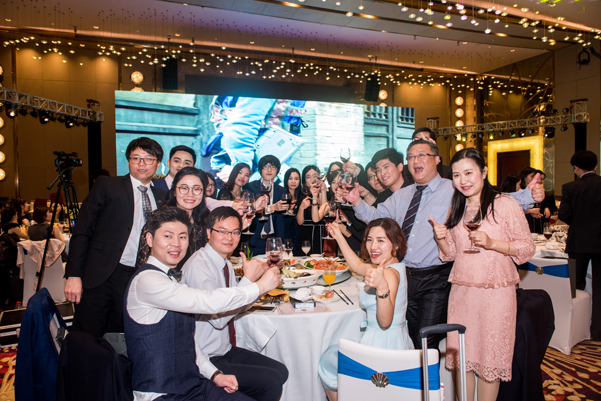 During the process of providing outstanding service to customers and helping them to achieve legal and business interests, Chang Tsi & Partners has developed its own unique law firm culture. 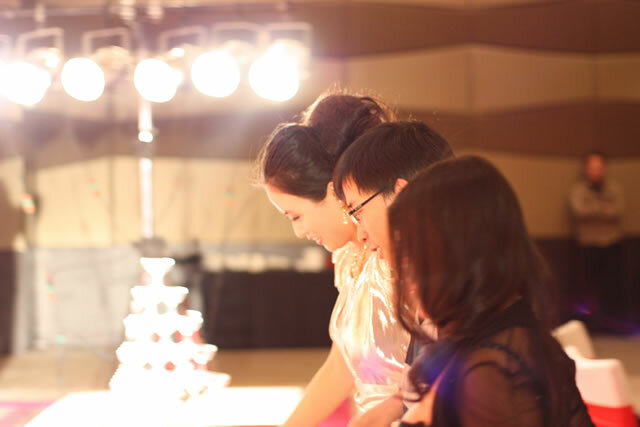 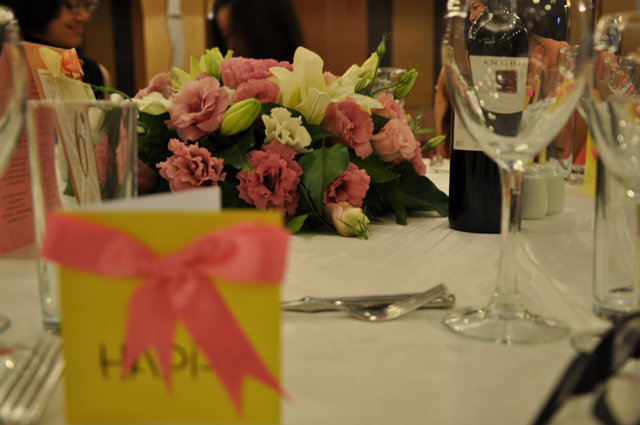 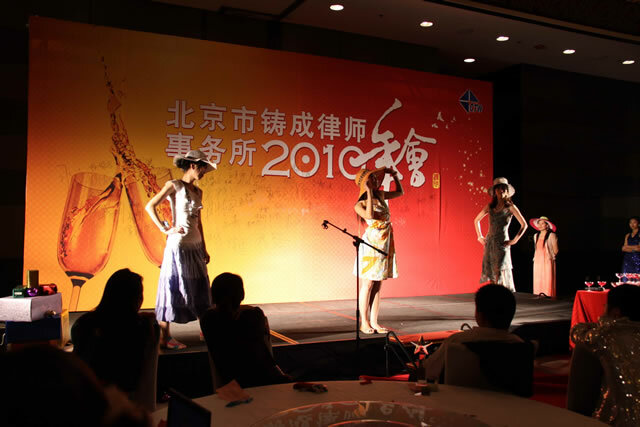 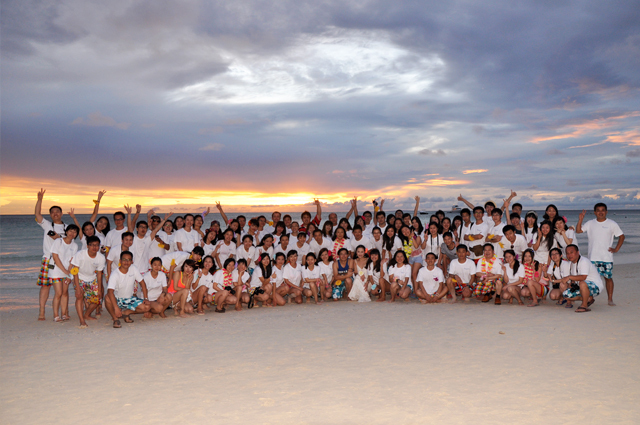 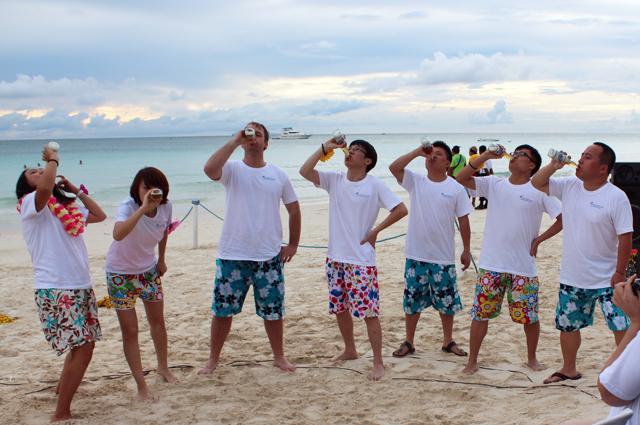 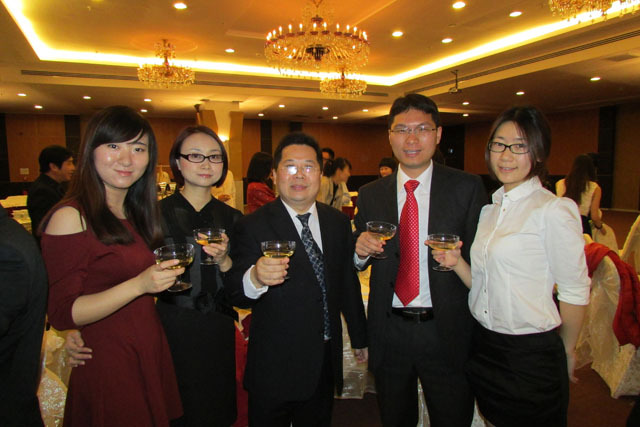 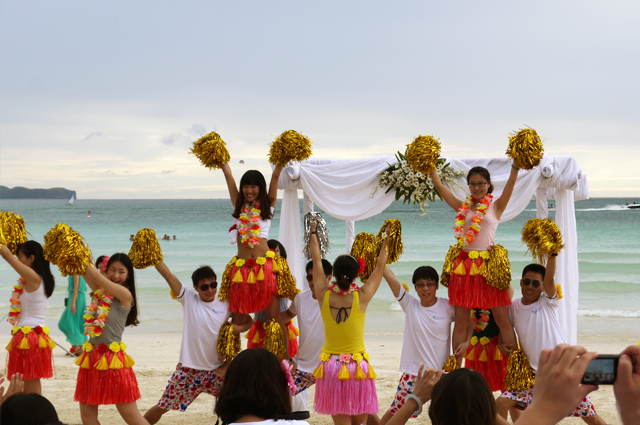 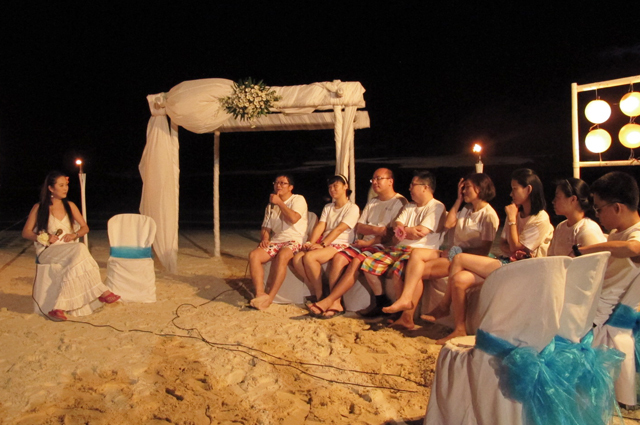 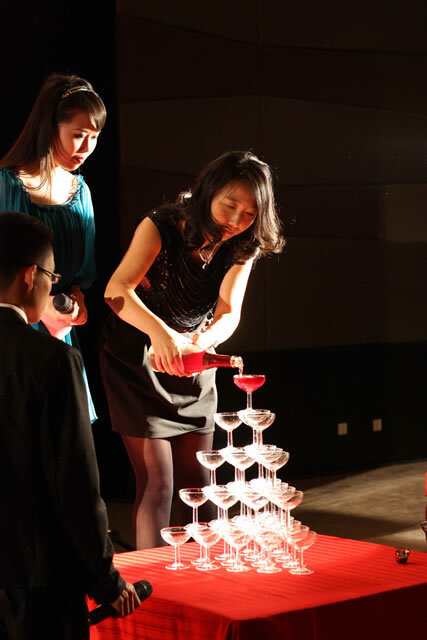 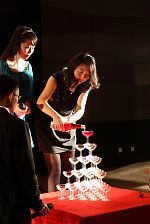 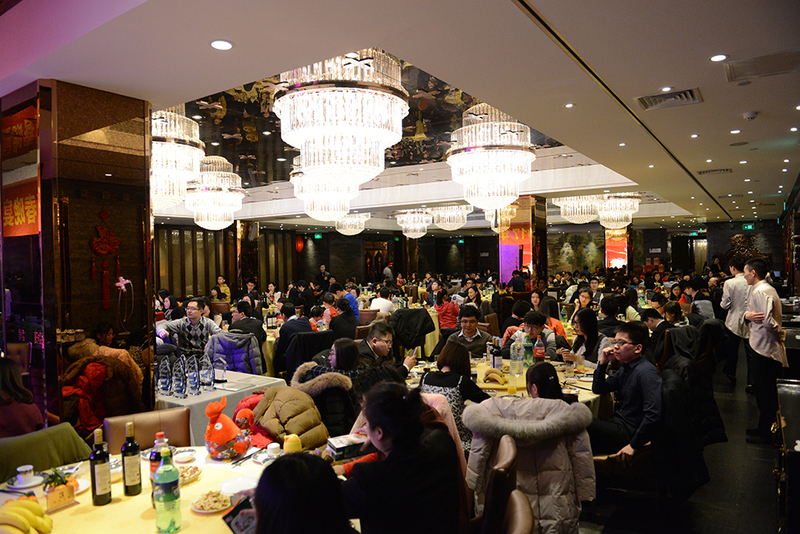 Firm parties are regularly held to promote more interaction between our different departments. 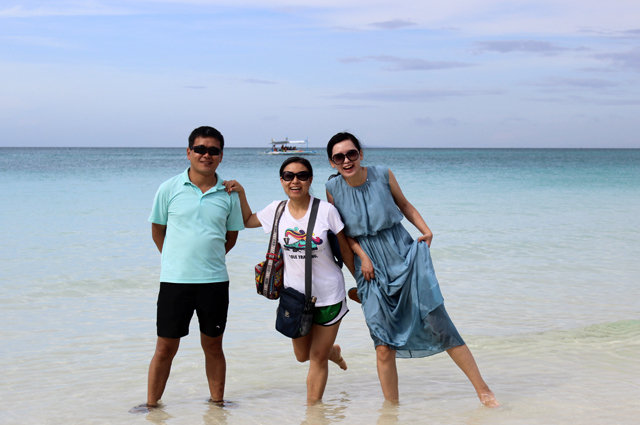 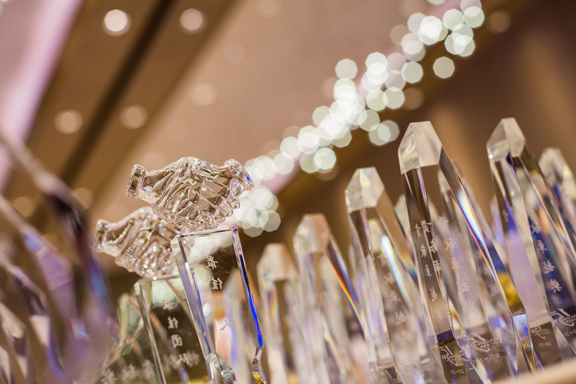 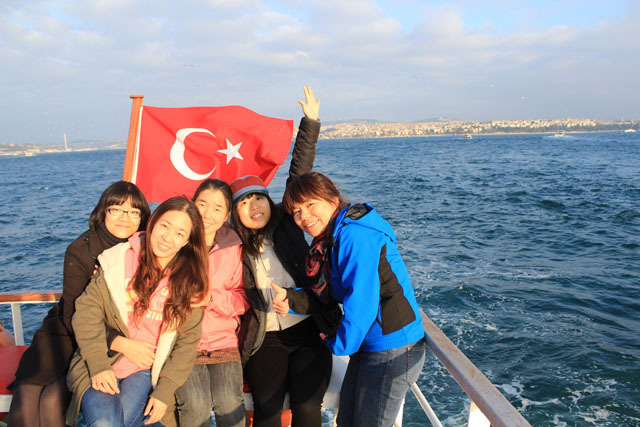 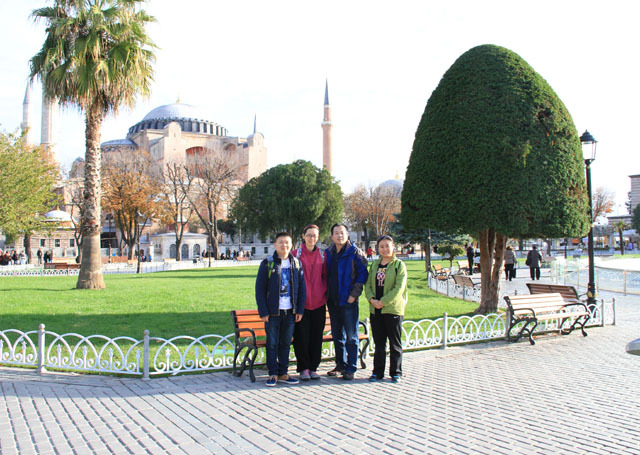 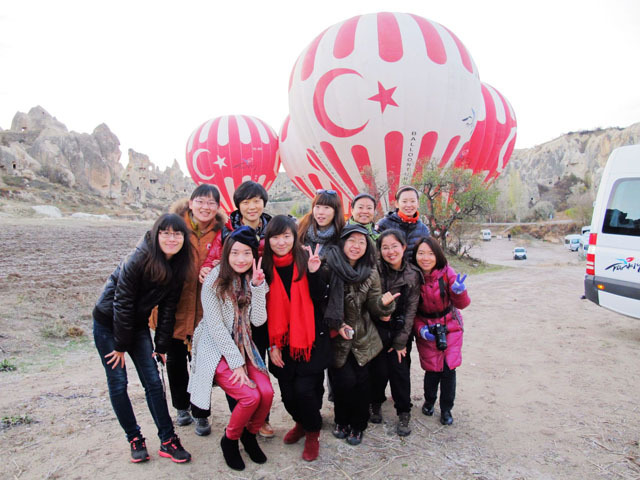 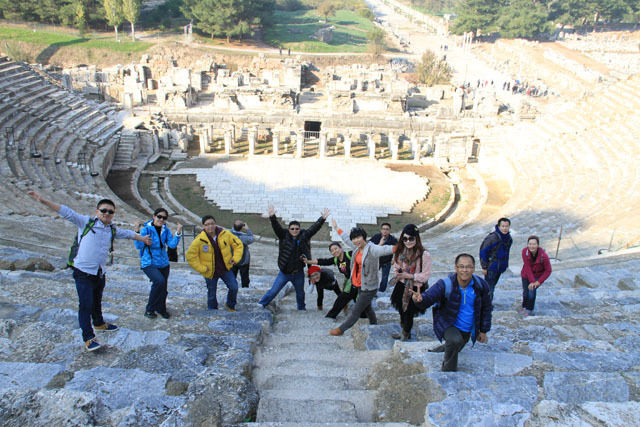 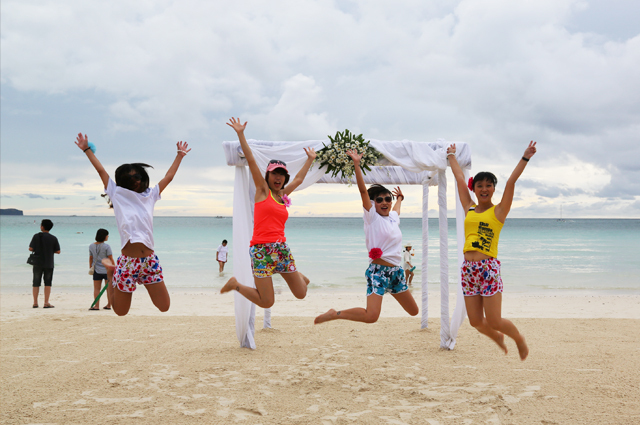 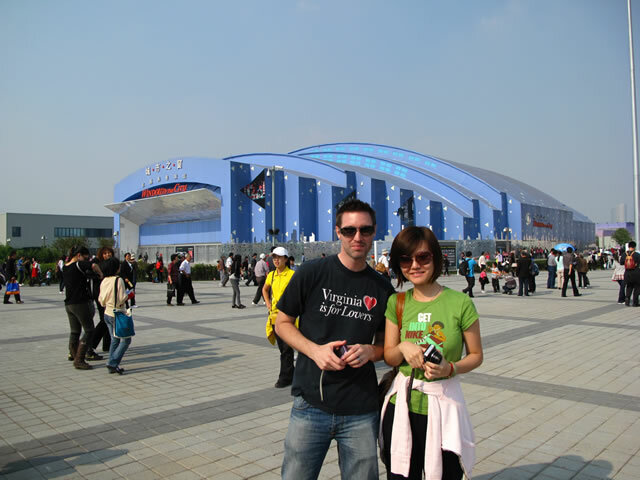 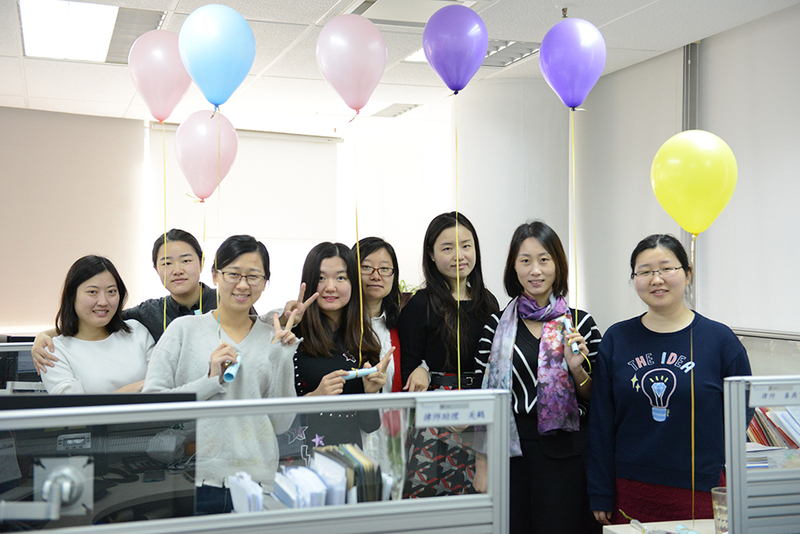 When spring arrives, outstanding employees are also awarded with trips abroad. 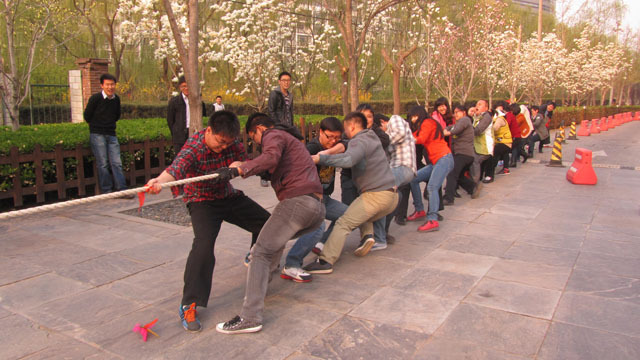 Meanwhile, outdoor activities and all kinds of training are carried on every year. 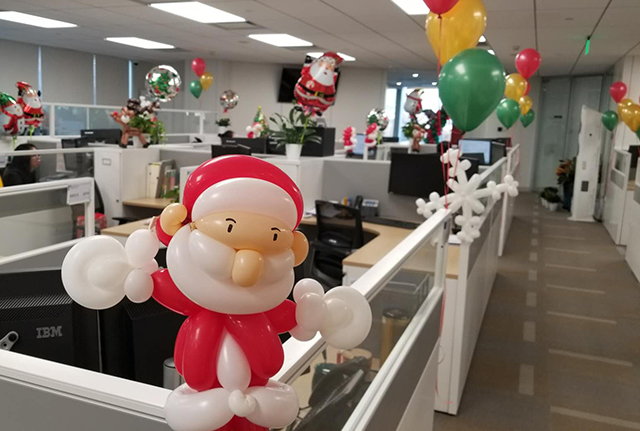 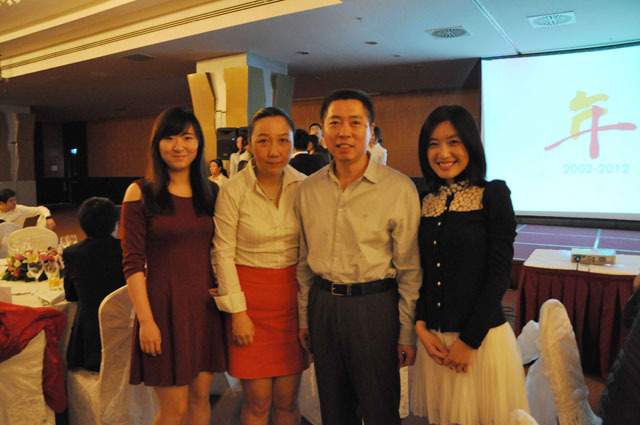 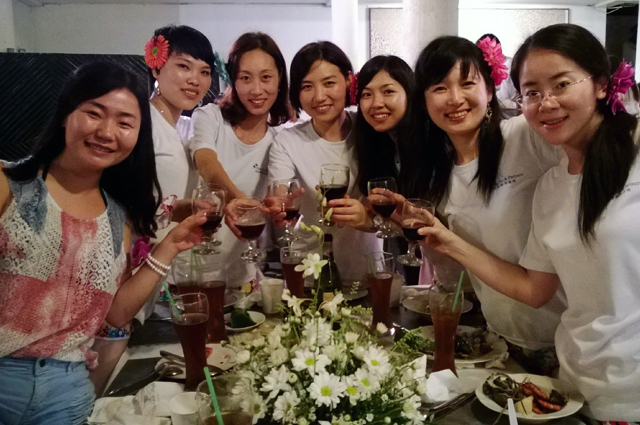 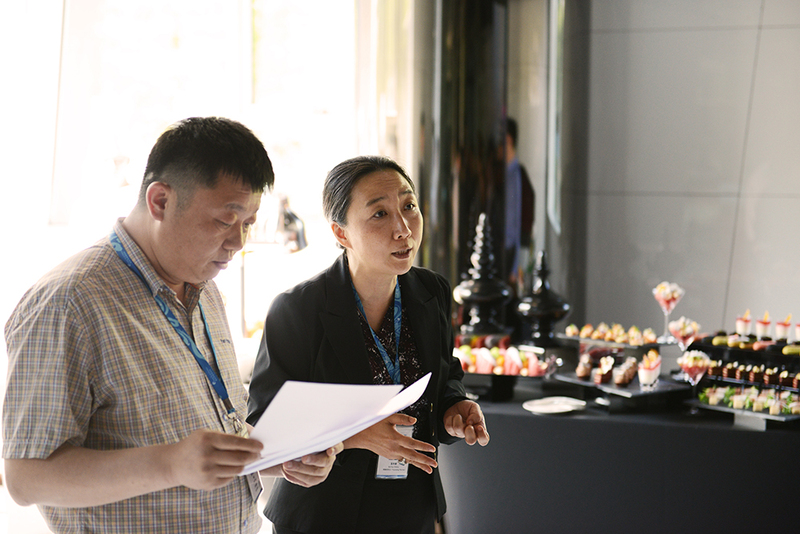 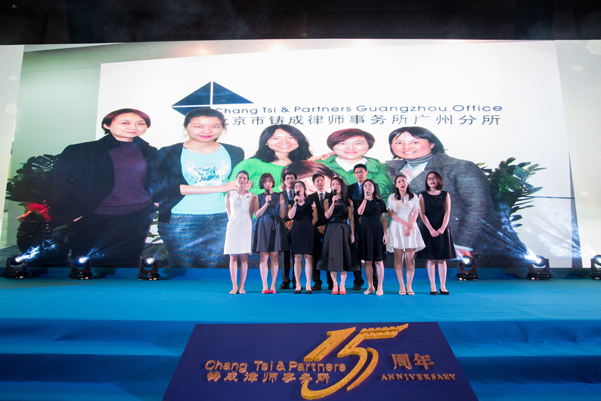 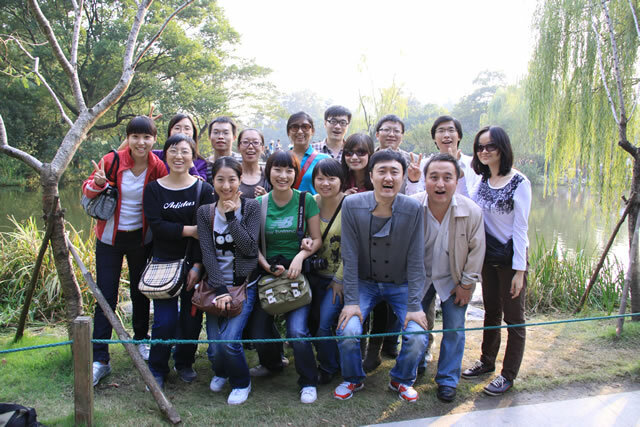 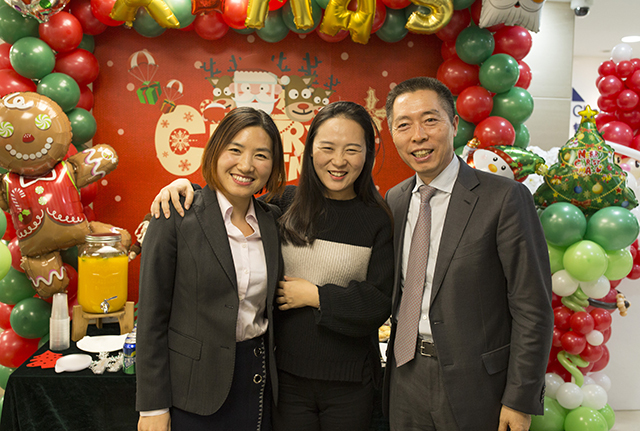 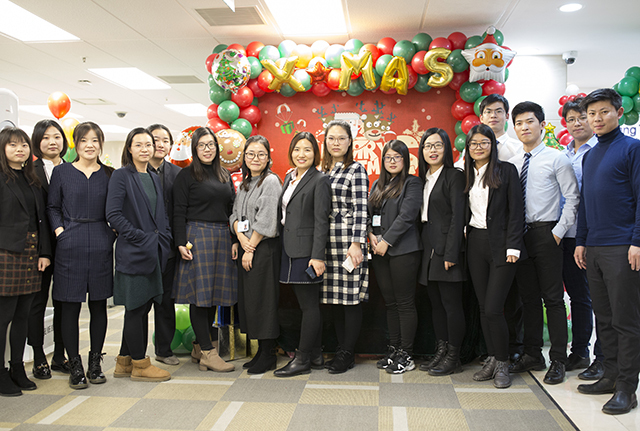 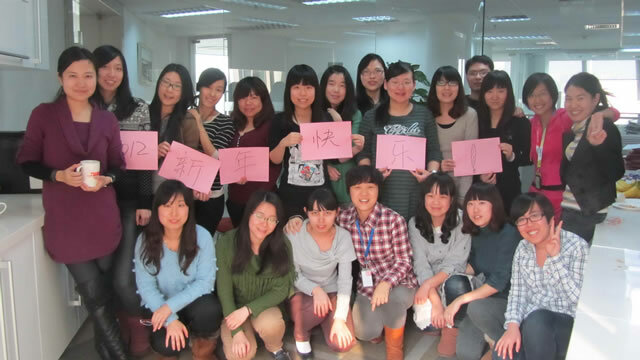 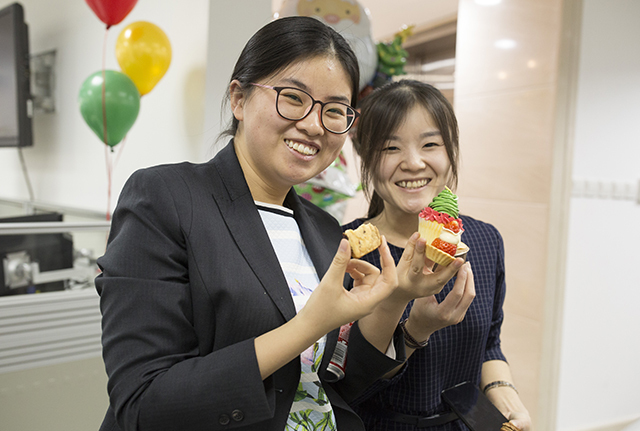 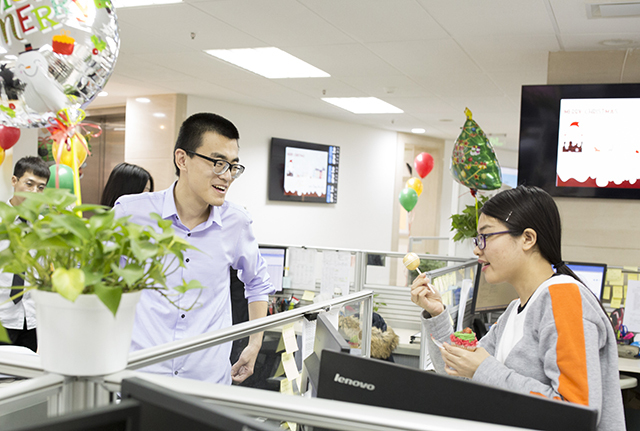 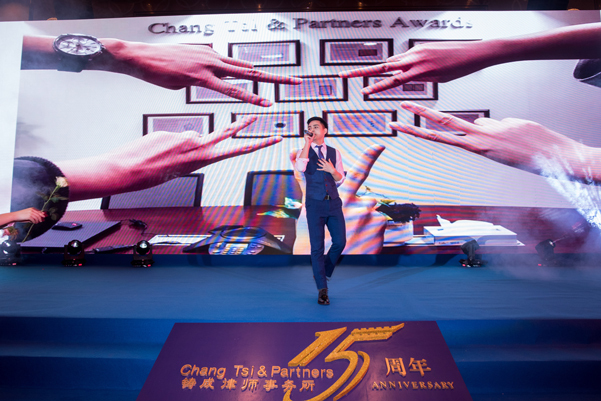 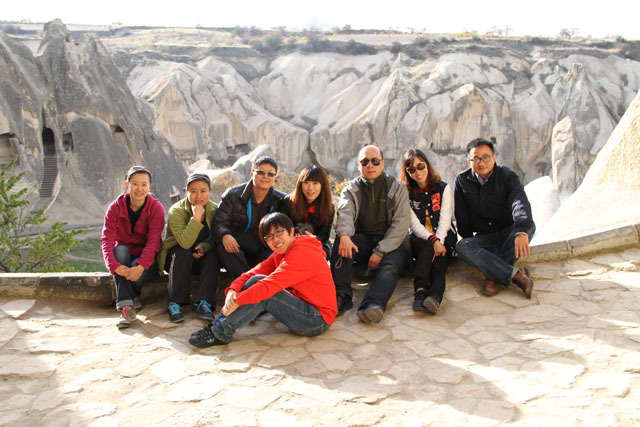 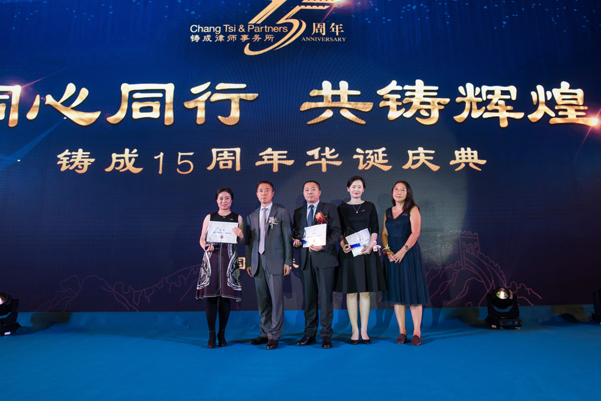 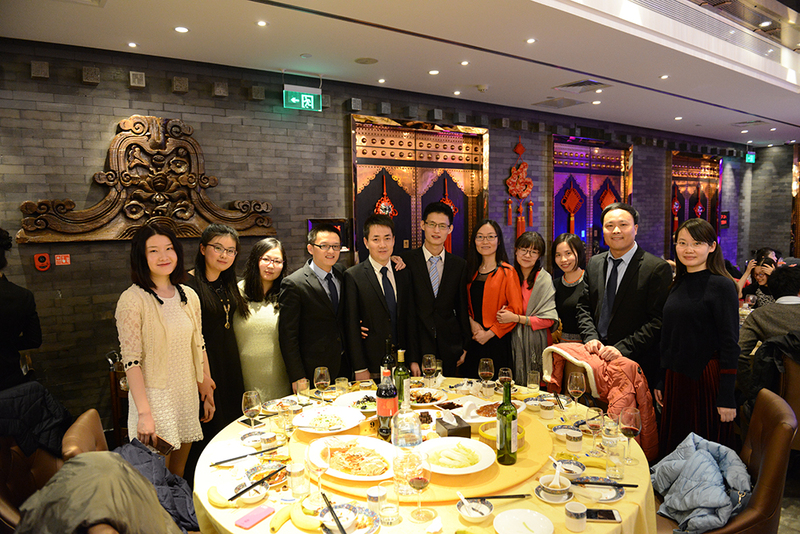 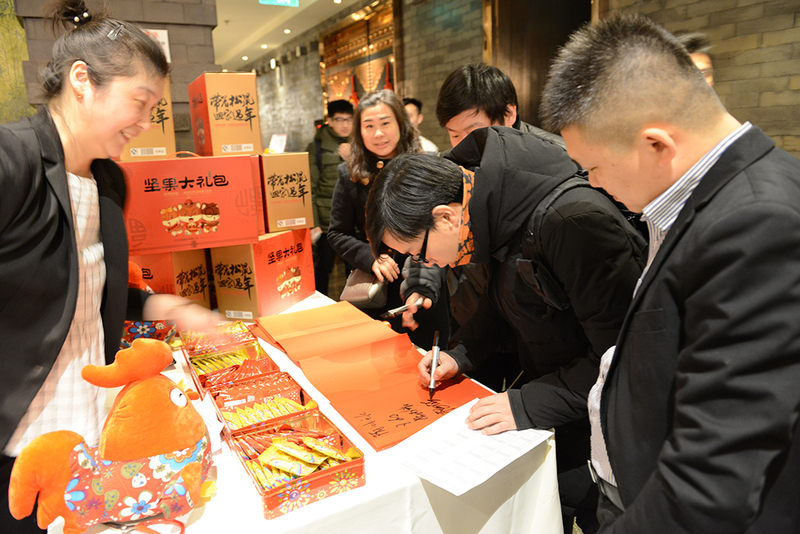 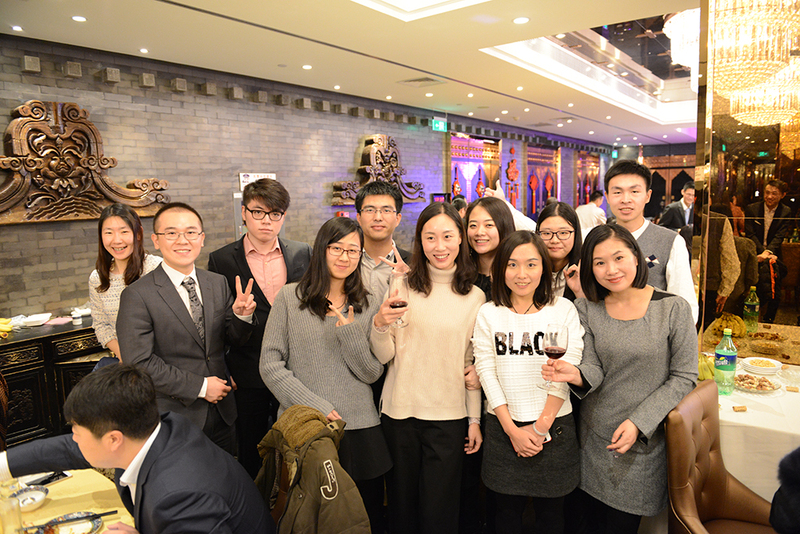 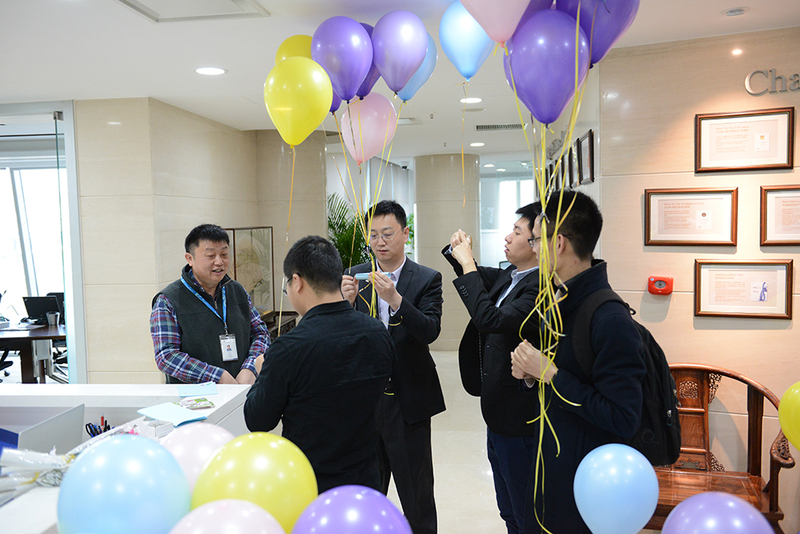 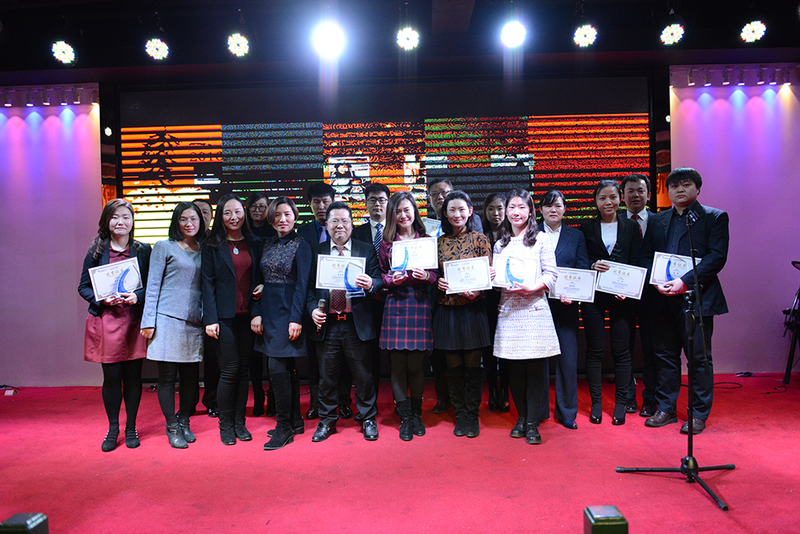 Chang Tsi & Partners is determined to make sure their our employees are the most well-trained and happy.